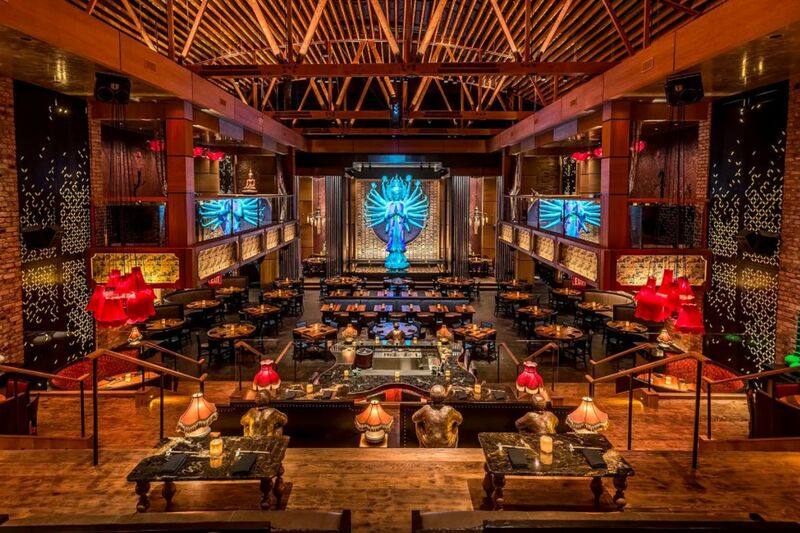 Designed by the Rockwell Group, TAO Chicago brings dramatic dining to the city. TAO Chicago offers a distinct sense of arrival when entering the multi-level space. With private space and velvet ropes, host your company’s next Happy Hour or cocktail reception while still maintaining the vibe of the entire restaurant. 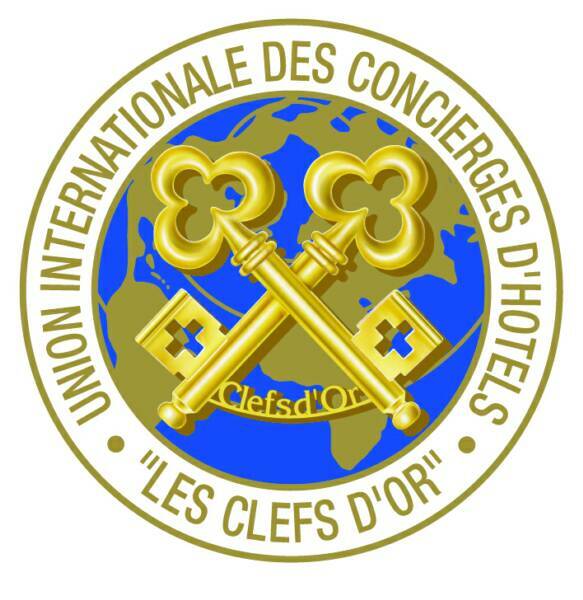 Secure your reservation and parties with your CUI Concierge today!